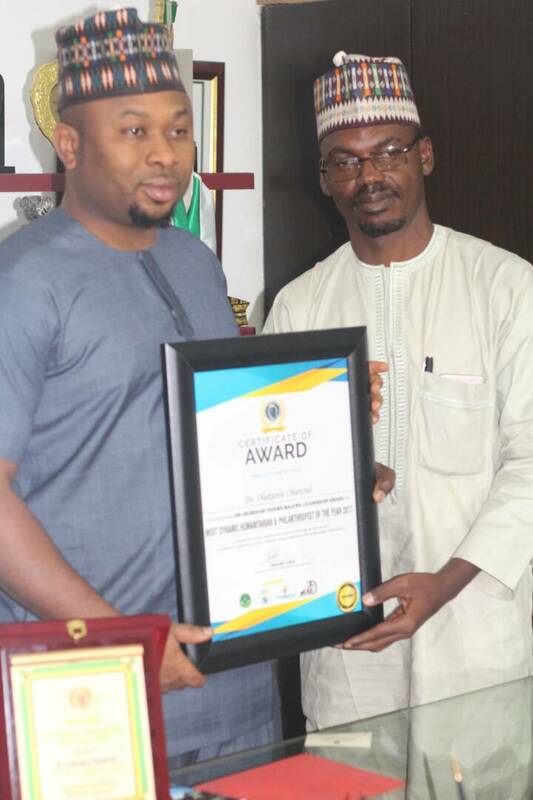 The winners of the Awards exemplify the best in leadership. They epitomise the core values of a successful leader-Strength, Innovation, Ingenuity, Knowledge and Foresight-Values that are imperative to carving out powerful transformational/reformational ideas in Nigeria. 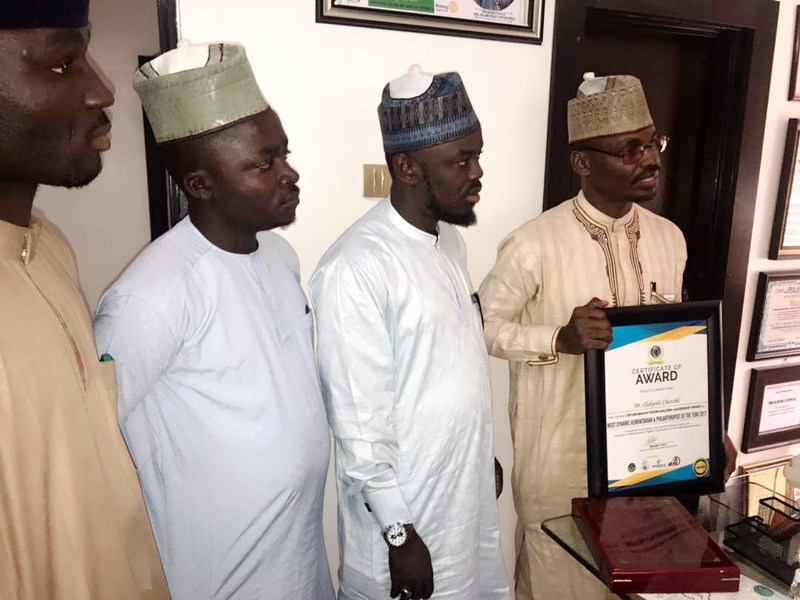 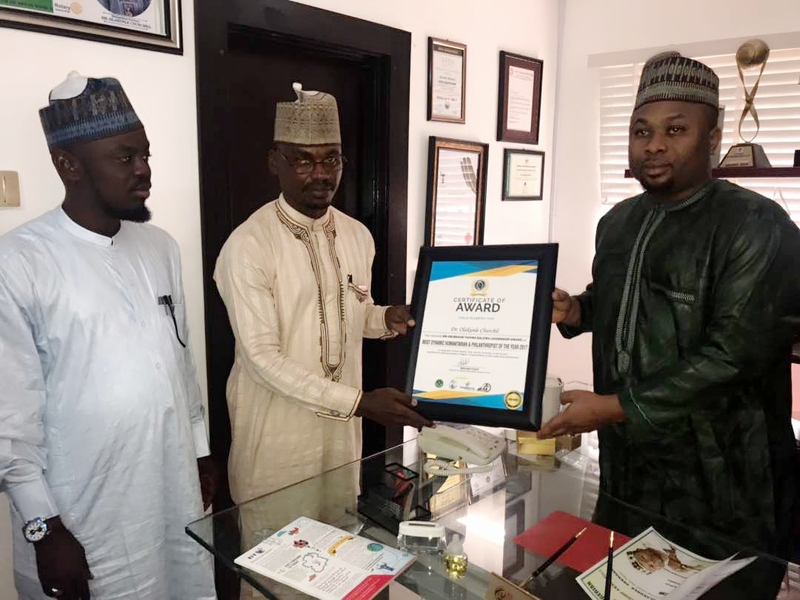 The Sir Abubakar Tafawa Balewa CSR Leadership Award is a benchmark to recognize and honour companies/organisations for embodying the principles of corporate social responsibility in their business philosophy and operations. 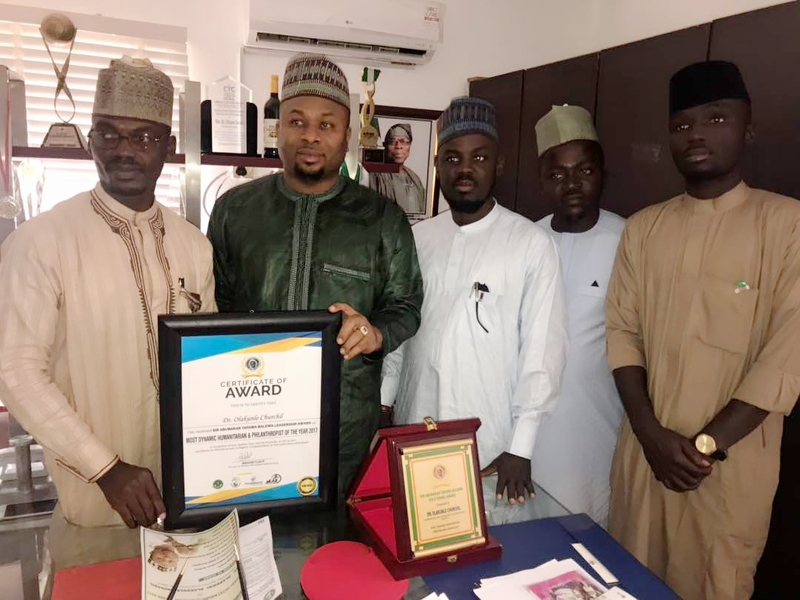 The Awards aims to honour companies/organisations that continuously innovate and implement sustainable approaches towards building Nigeria economy. 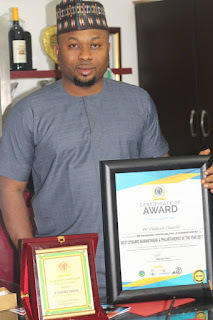 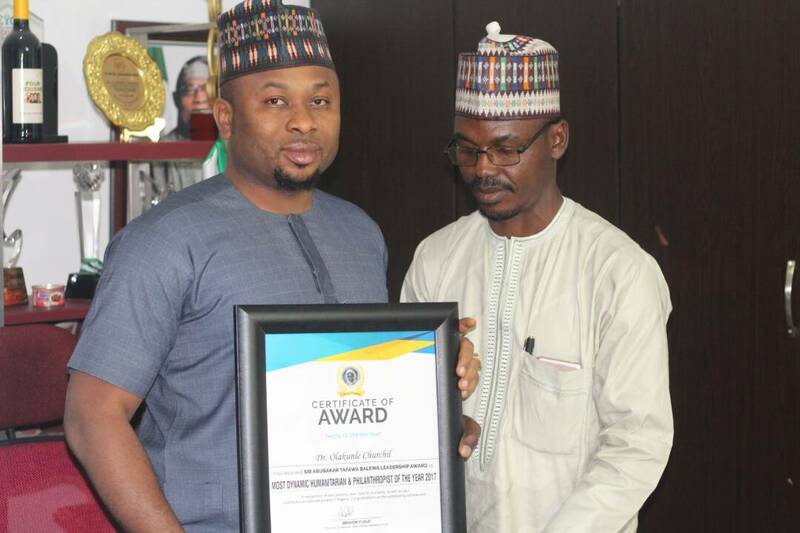 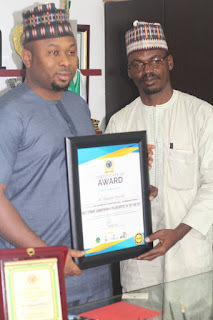 Famous ICT and real estate mogul, Dr. Olakunle Churchill has been decorated with yet another award following his return to the country after several months away on a business trip. 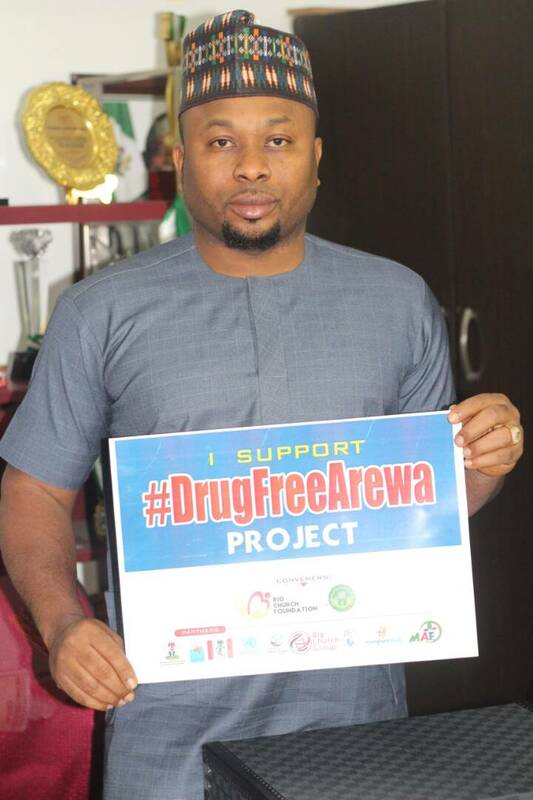 The Big Church Group chairman played host to some Arewa Youth Leadership Summit Group in one of his operational offices in Abuja last week.